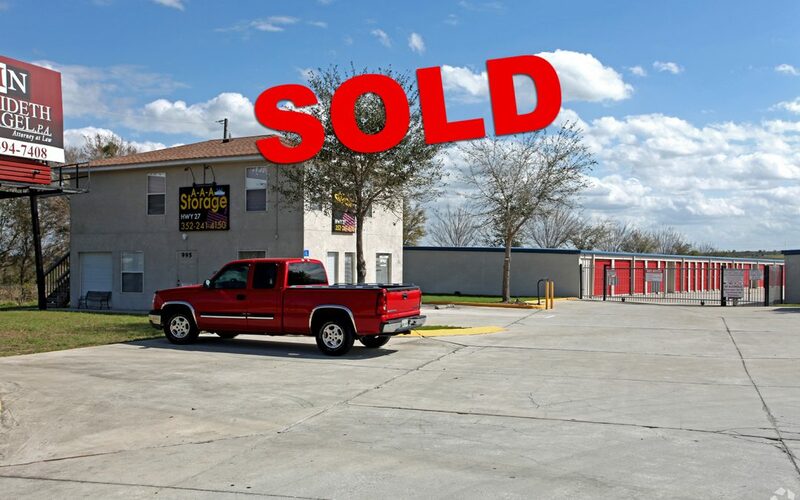 A combined 52,784 sf self storage facility in Minneola, FL has just been sold for a grand total of $6,960,000. The site is occupied by AAA Storage Highway 27, which has over 30 storage facilities throughout 3 states in the US. Property fenced and climate controlled and features over 30 self storage units. A local investor purchased the property and was represented by Jeremiah Baron & Co. Commercial Real Estate, LLC.